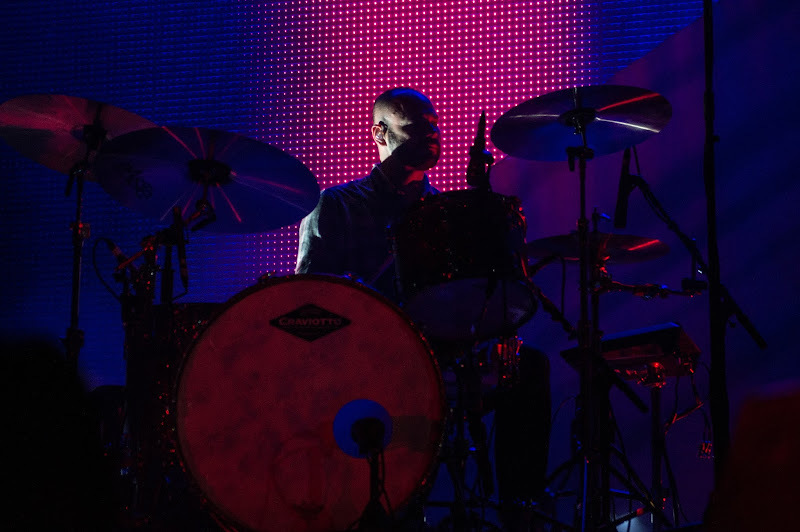 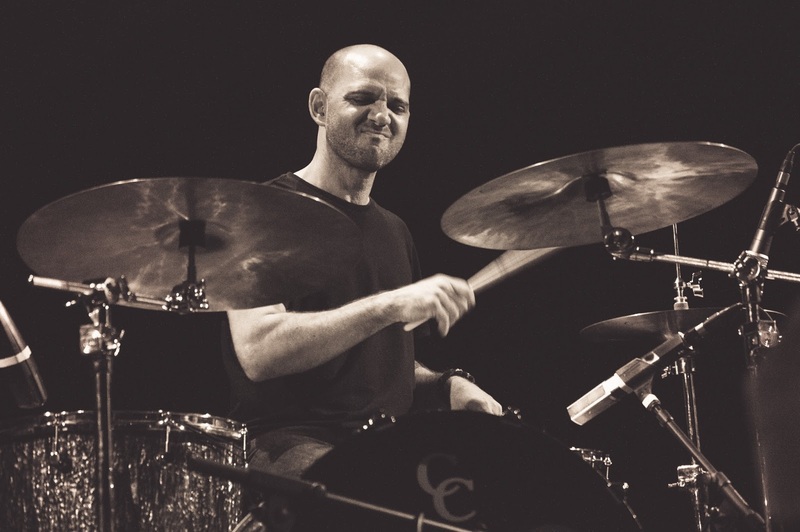 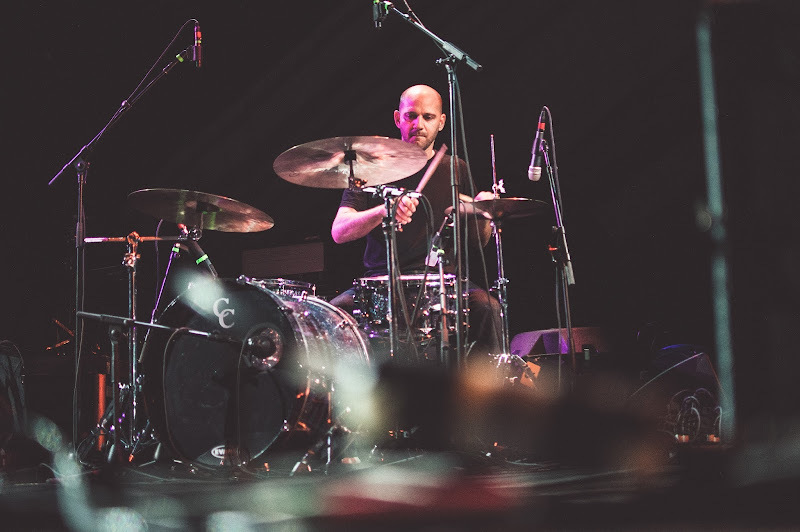 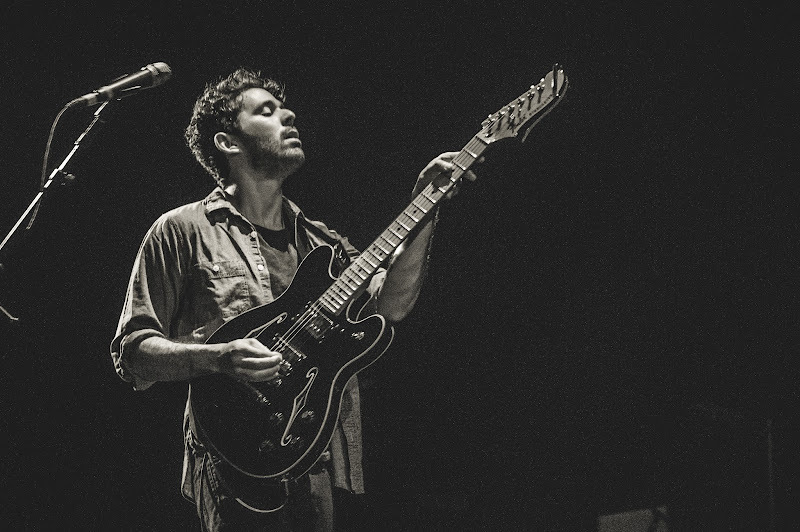 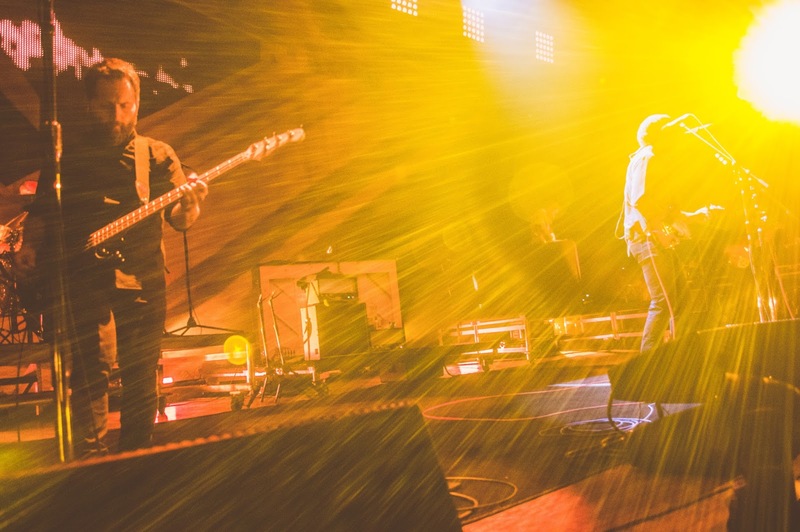 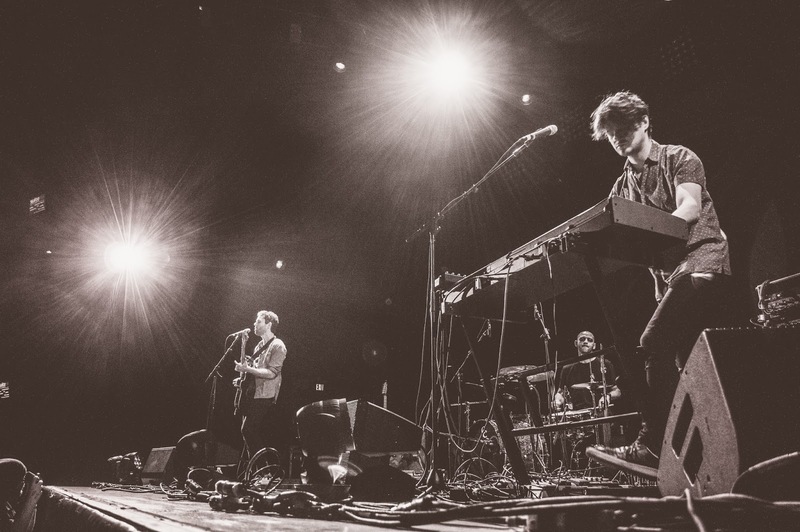 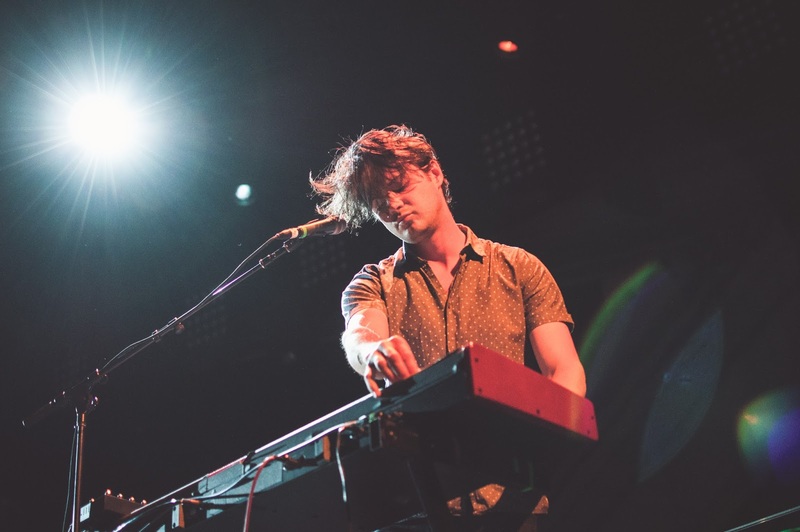 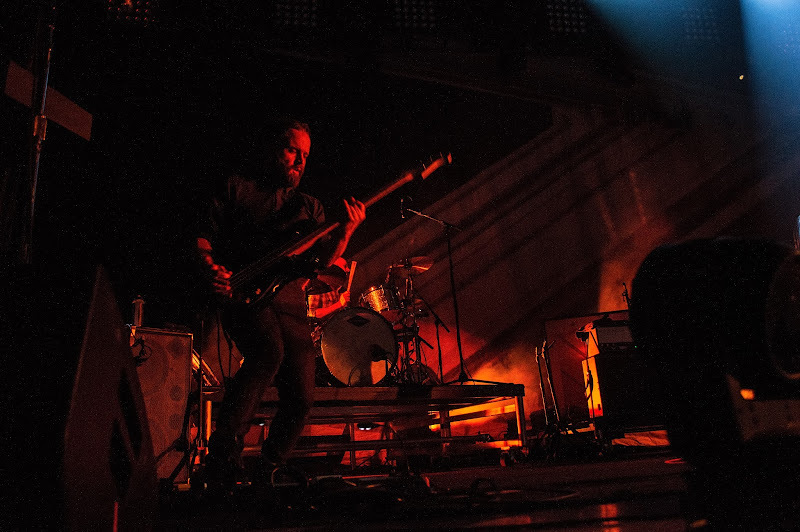 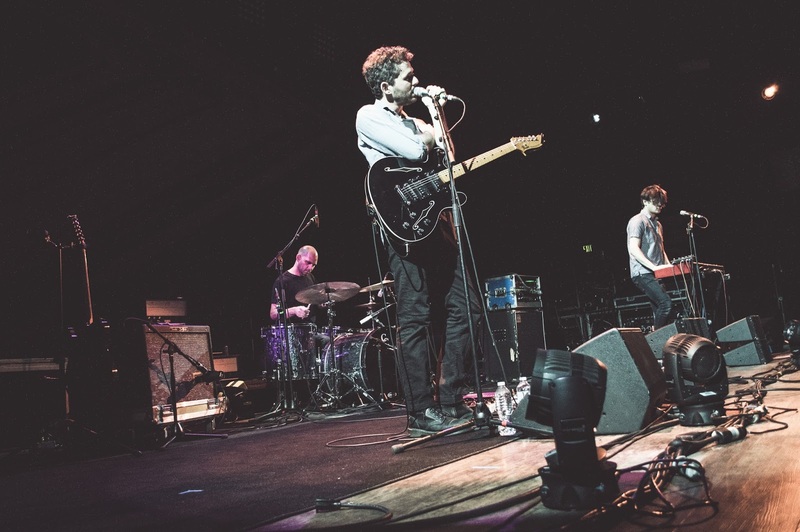 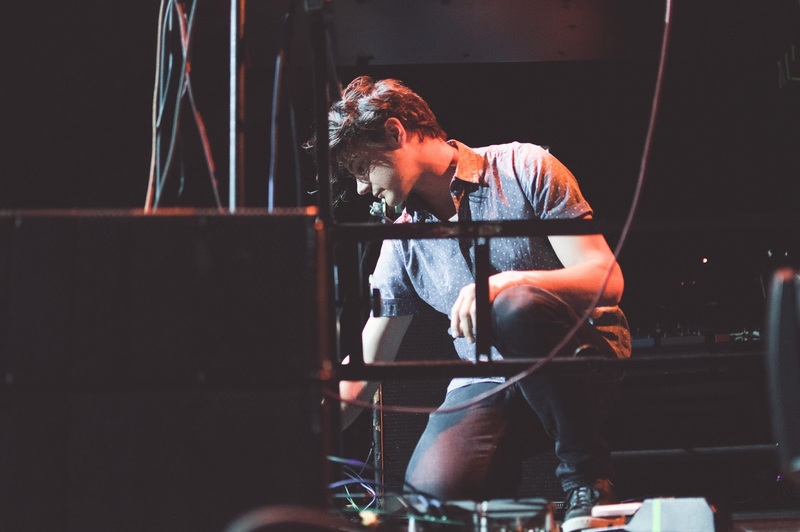 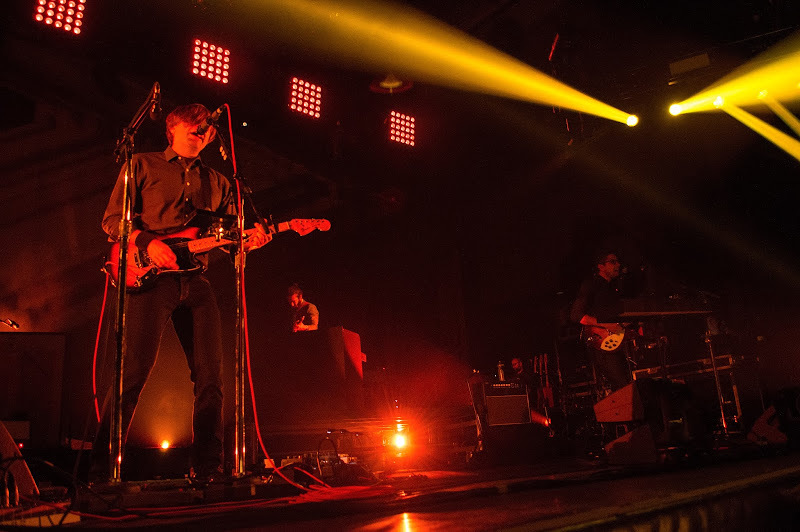 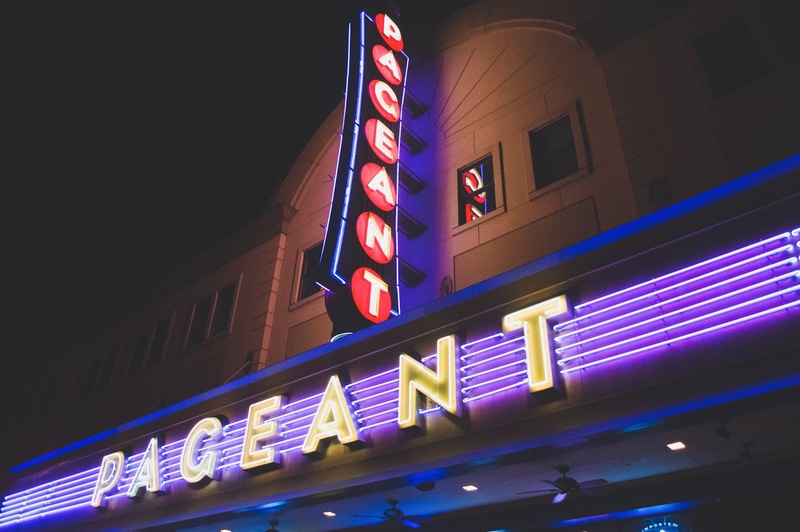 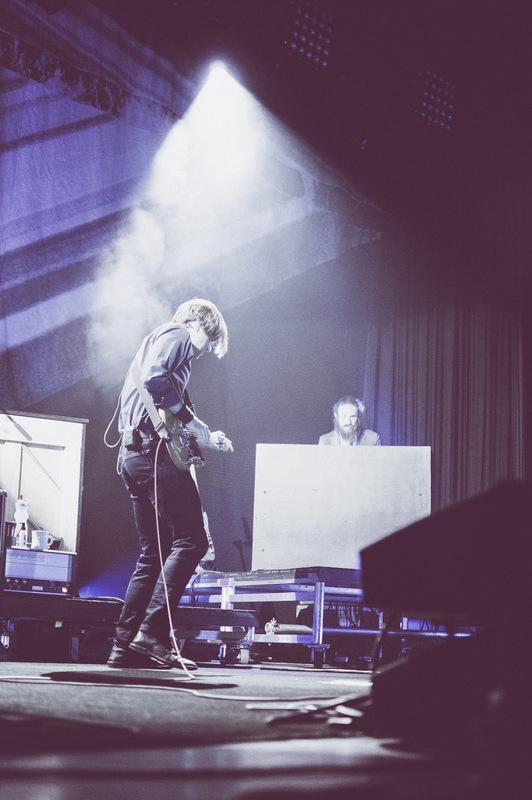 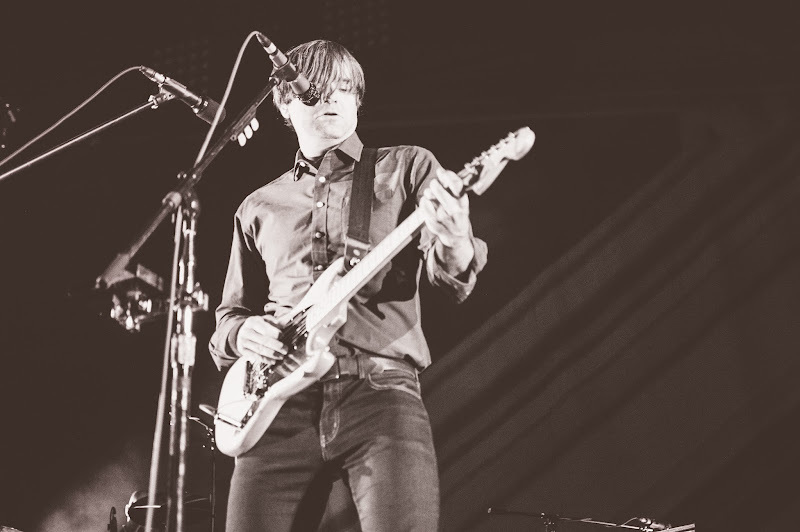 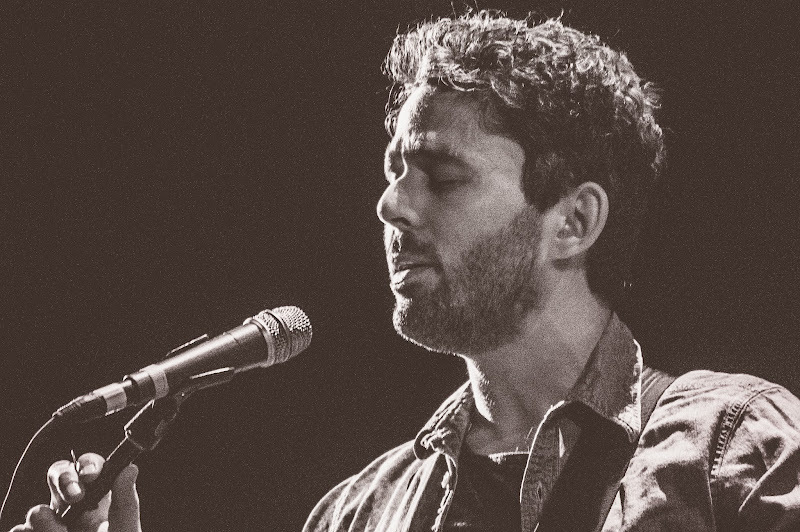 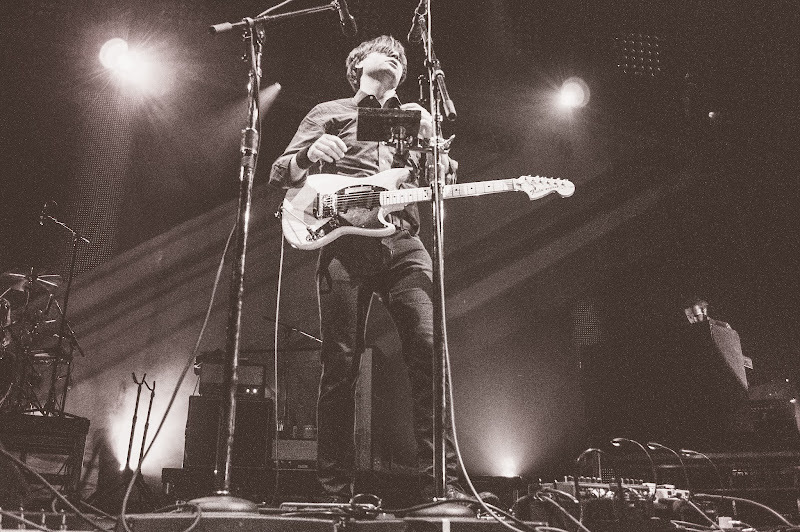 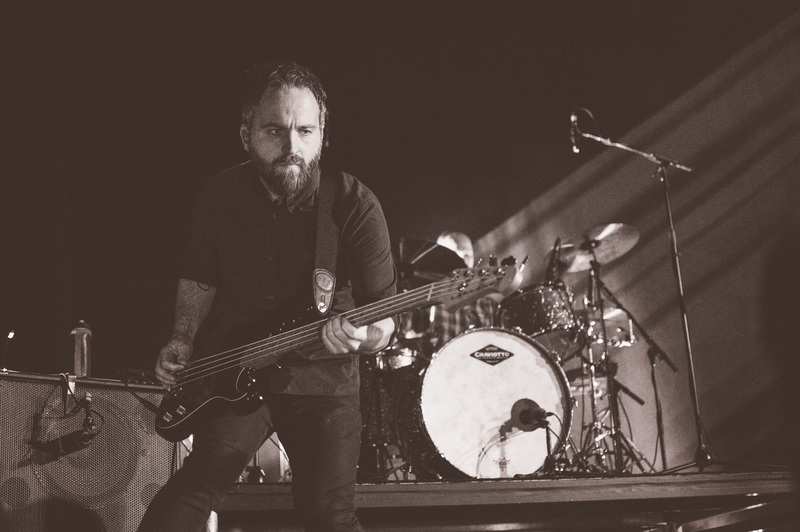 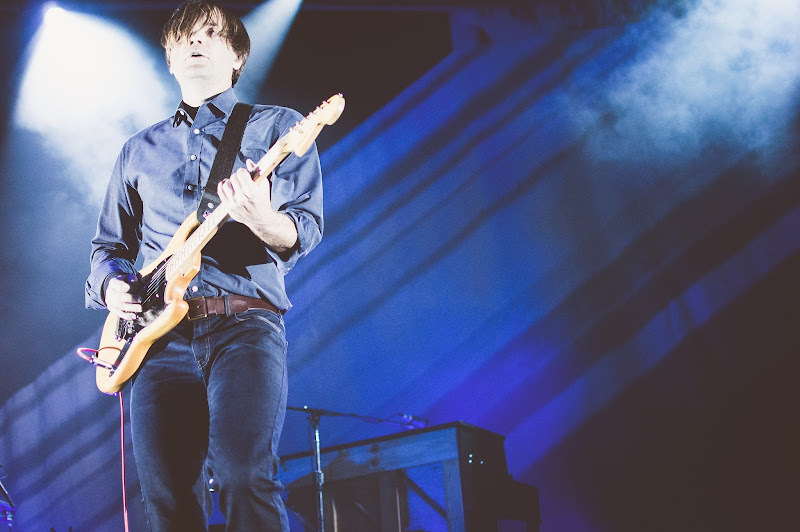 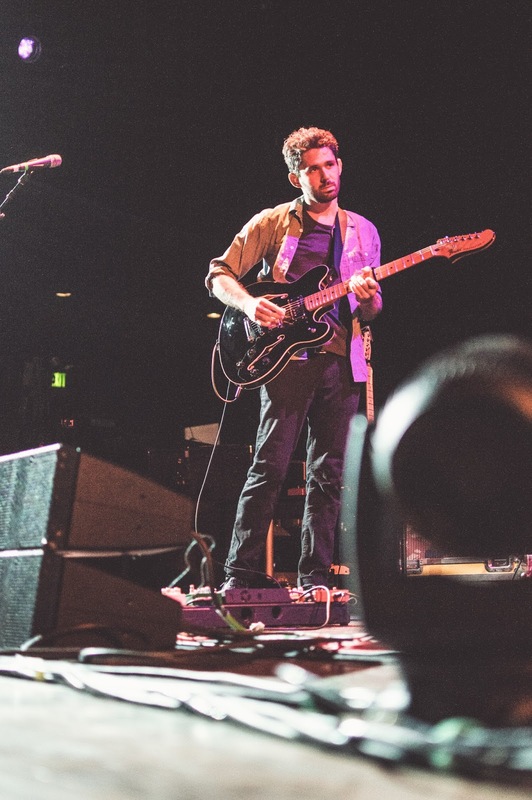 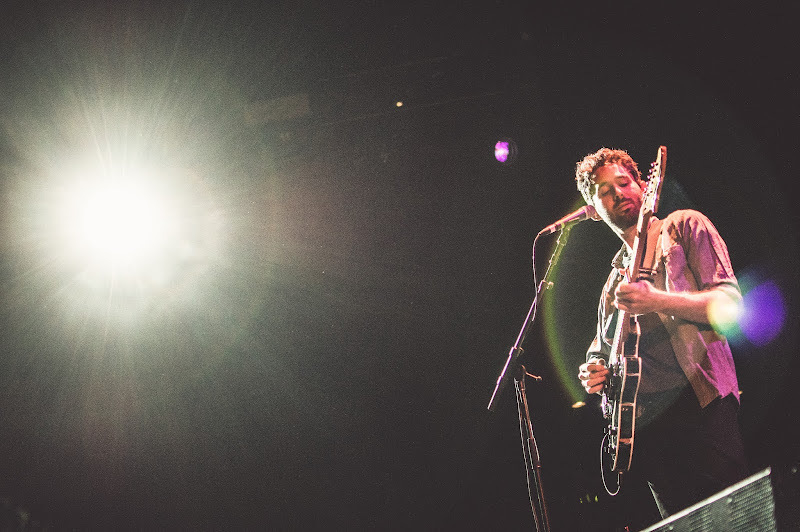 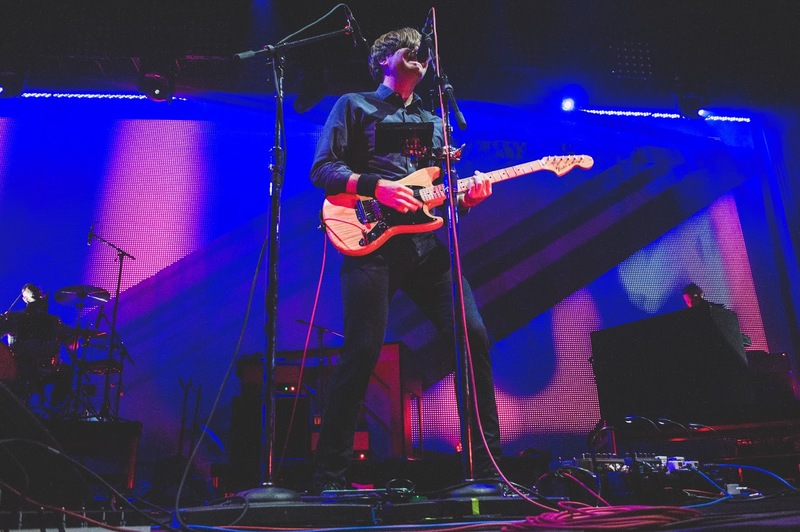 Death Cab For Cutie and The Antlers played to a sold-out audience at The Pageant on Wednesday. 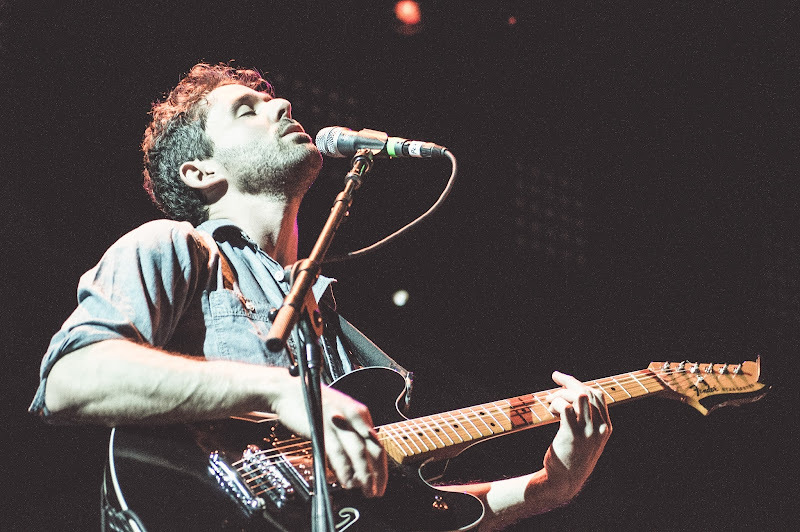 The Antlers' set concluded with the amazing "Putting the Dog to Sleep," which seemed to go on forever (and probably should have). 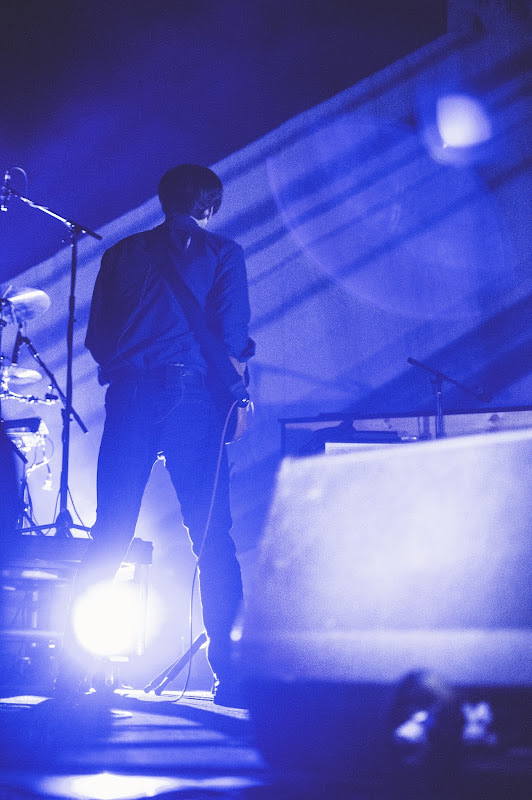 Splendid set. 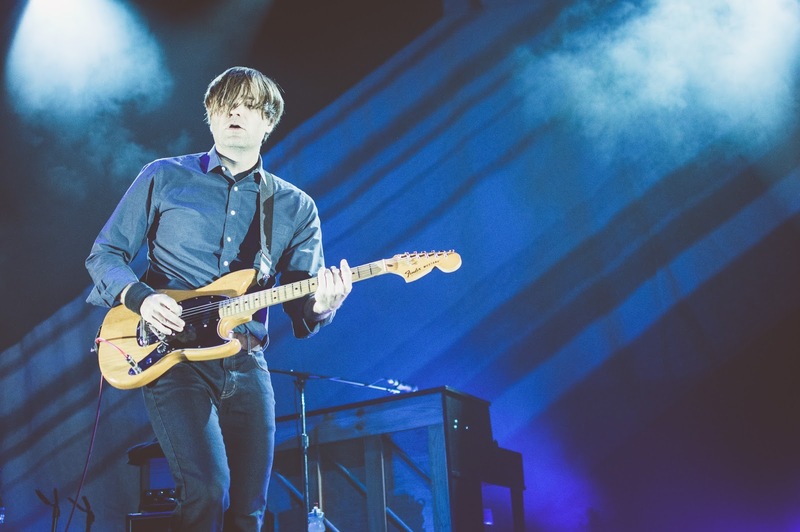 Death Cab exploded out of the gates with "No Room in Frame" from 2015's Kintsugi, "Crooked Teeth," and "Photobooth." 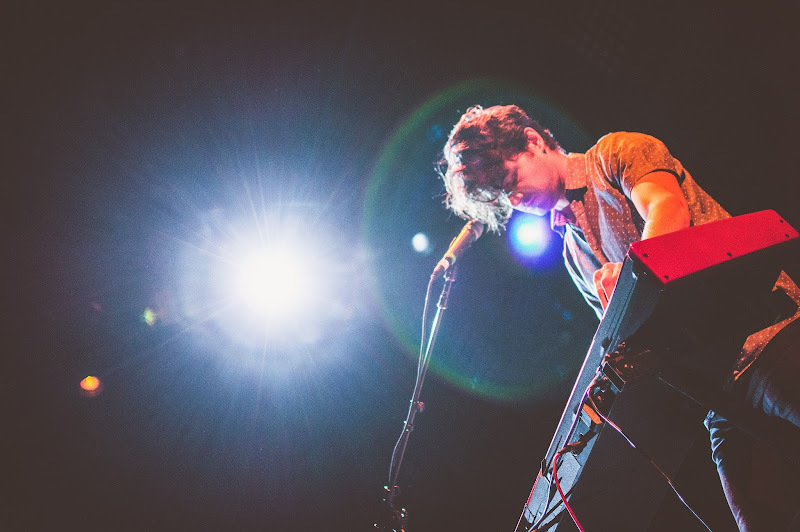 The latter was as wonderful as any live moment I've experienced this year. 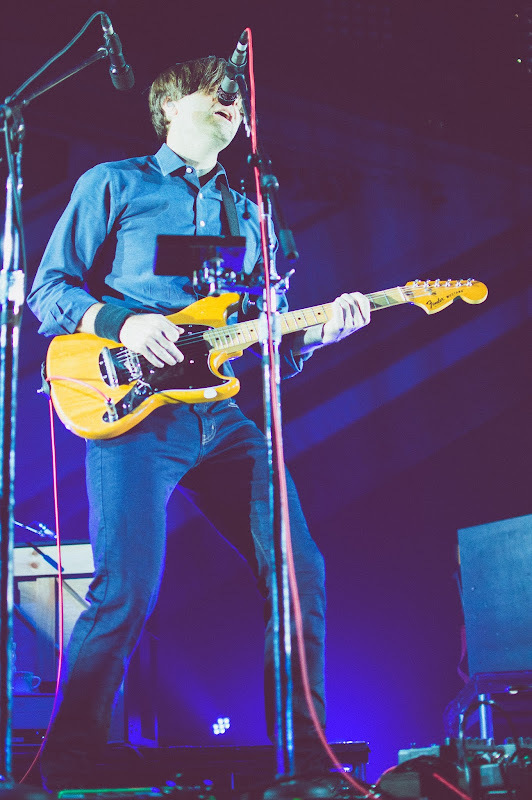 Please enjoy these photos.